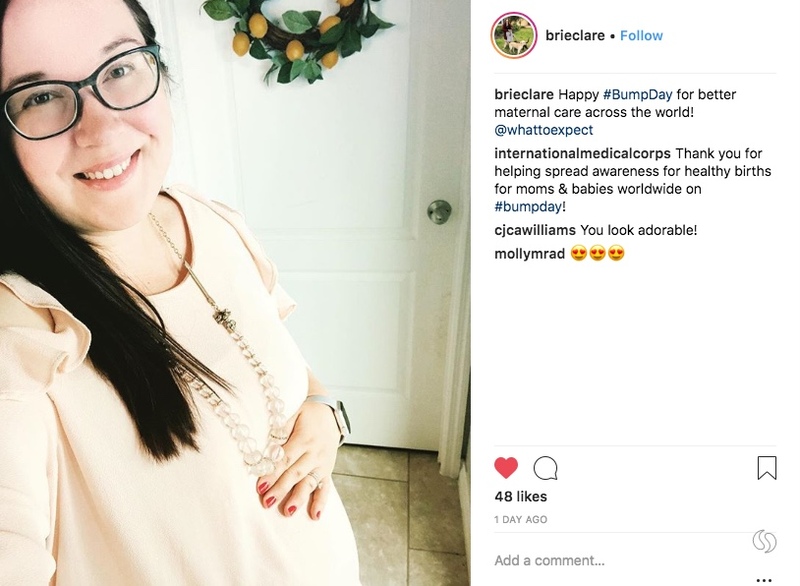 On July 25th, moms and moms-to-be celebrated #BumpDay to raise awareness about maternal health needs around the world. 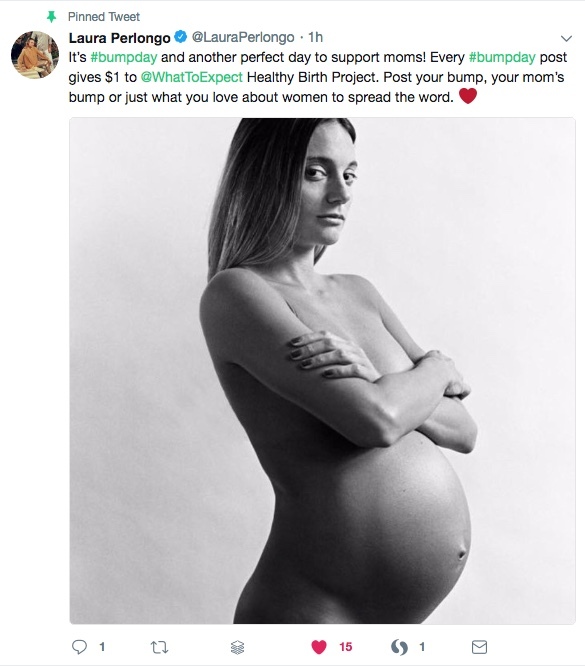 #BumpDay shines a light on the crucial issue of maternal health while raising funds that save lives. 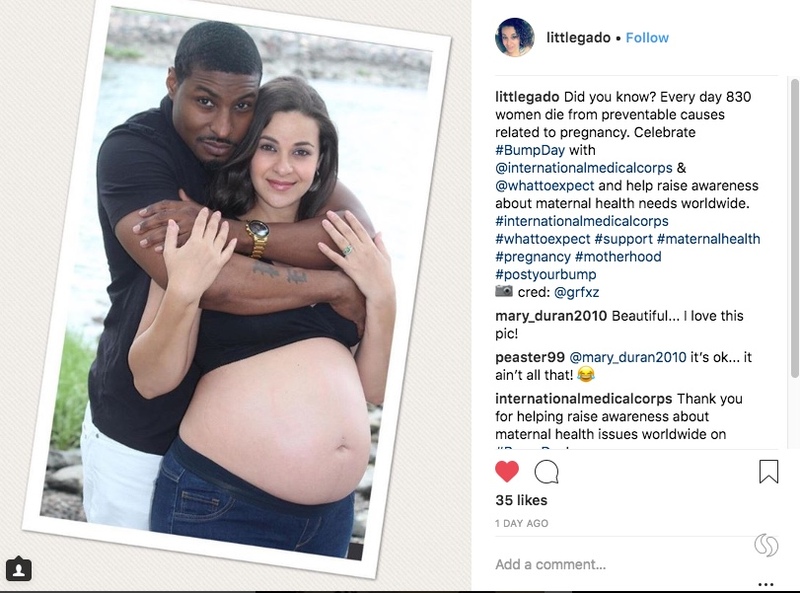 Approximately 830 women die every day as a result of preventable pregnancy-related causes. 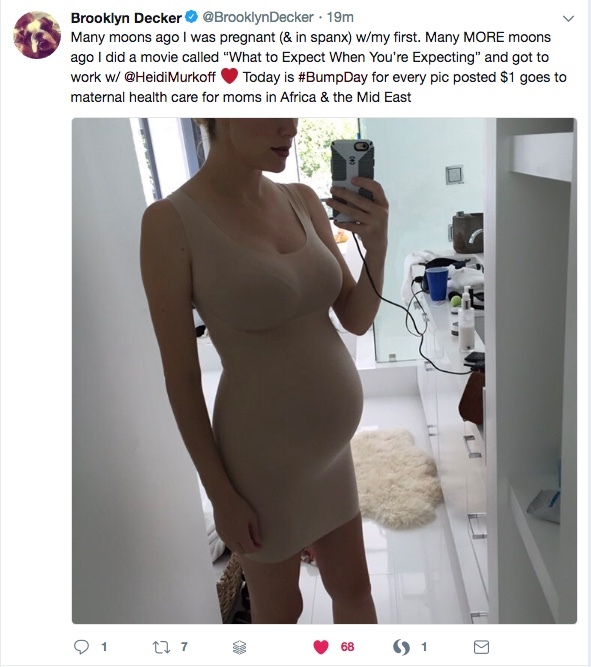 International Medical Corps and What To Expect are committed to reducing this figure by training midwives and health workers, improving health facilities and equipment, and expanding communication and education to women and girls. 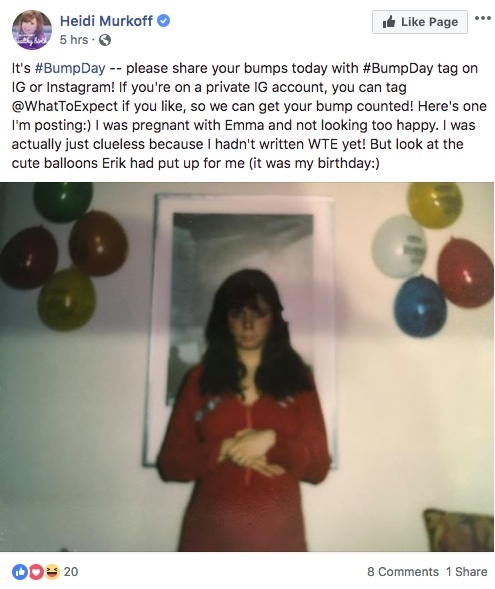 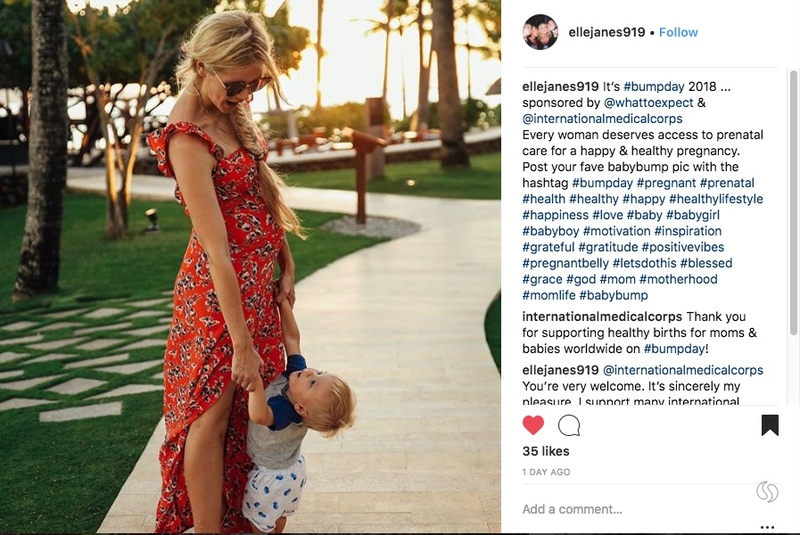 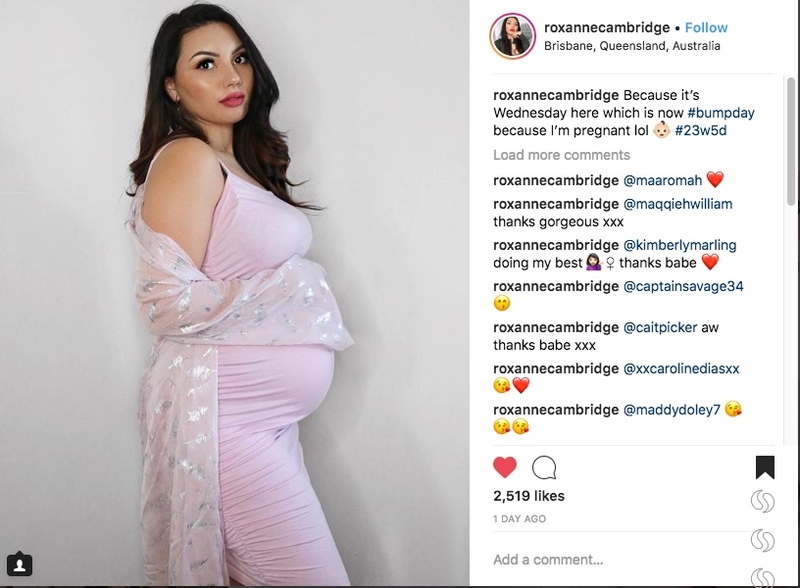 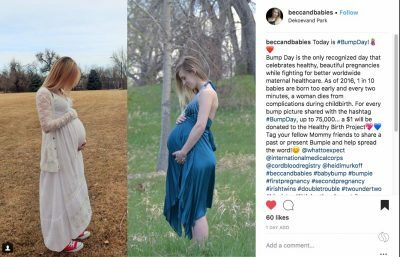 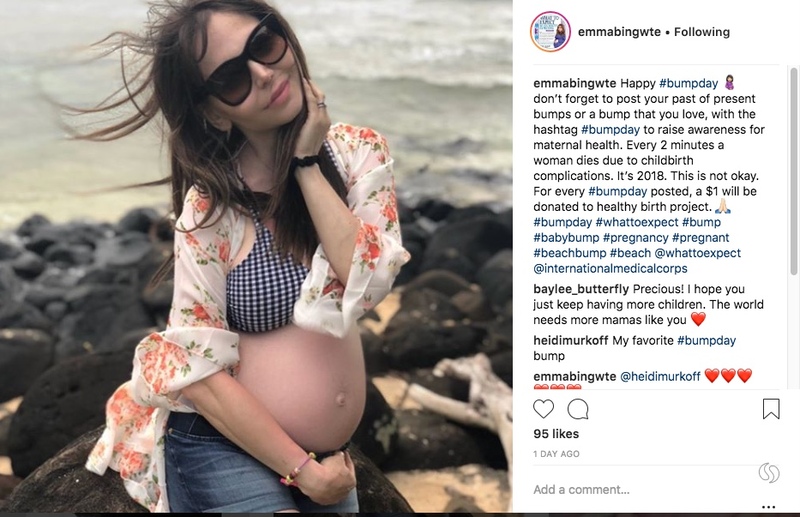 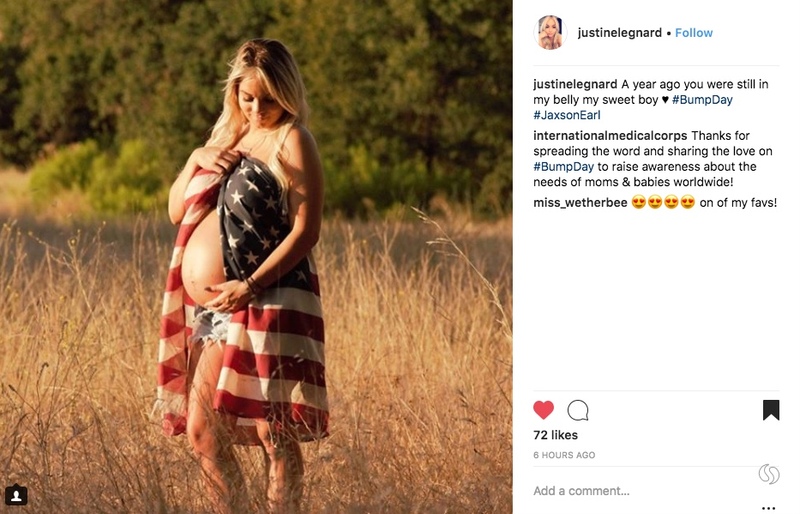 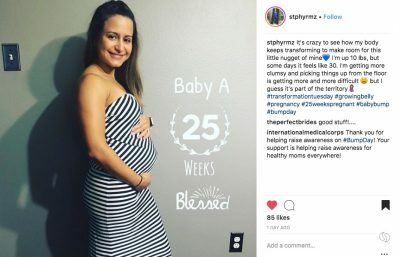 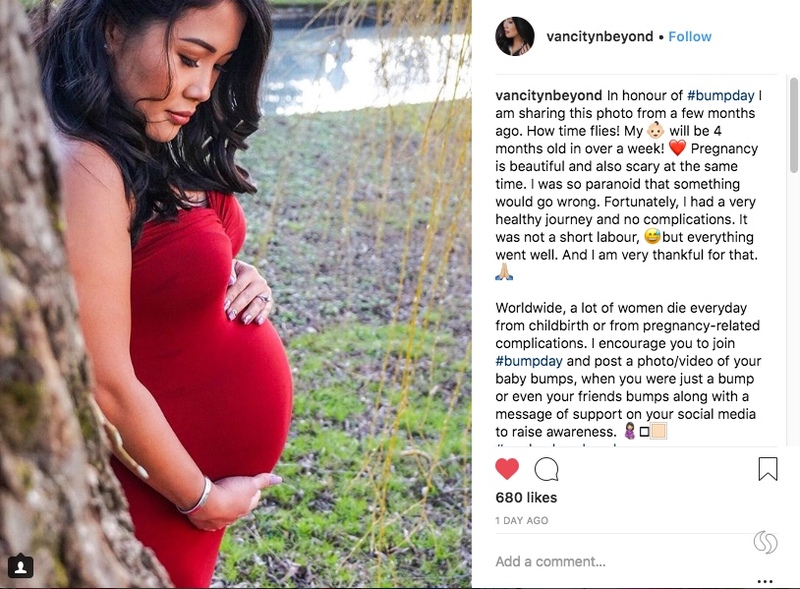 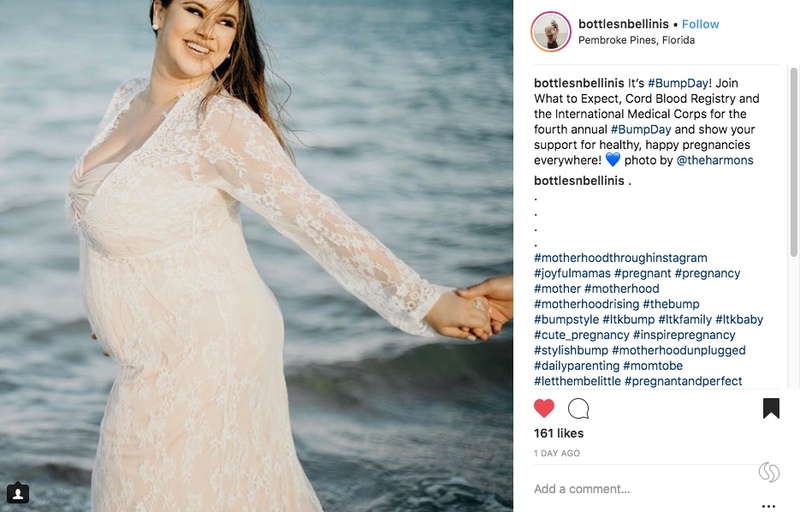 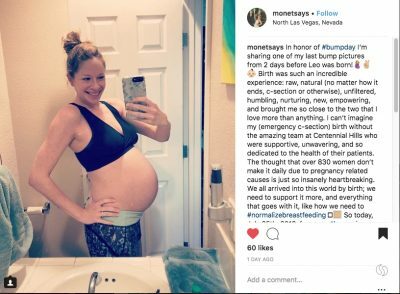 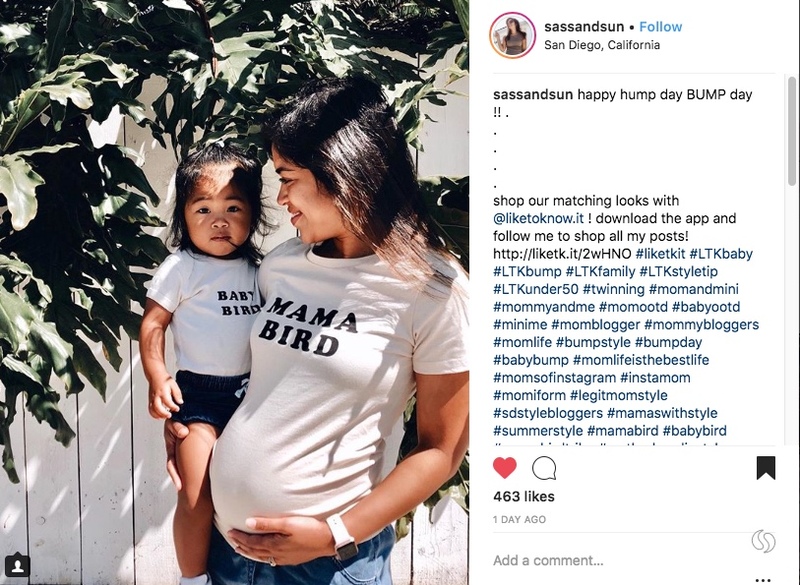 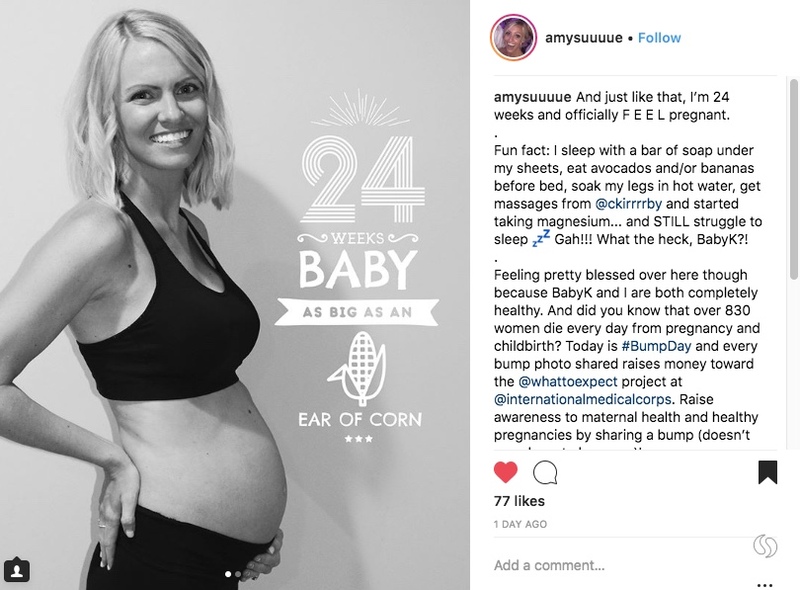 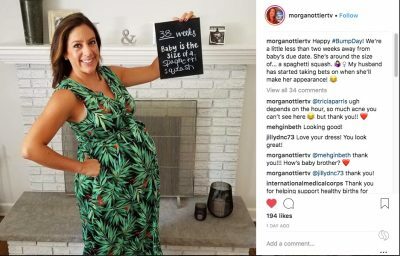 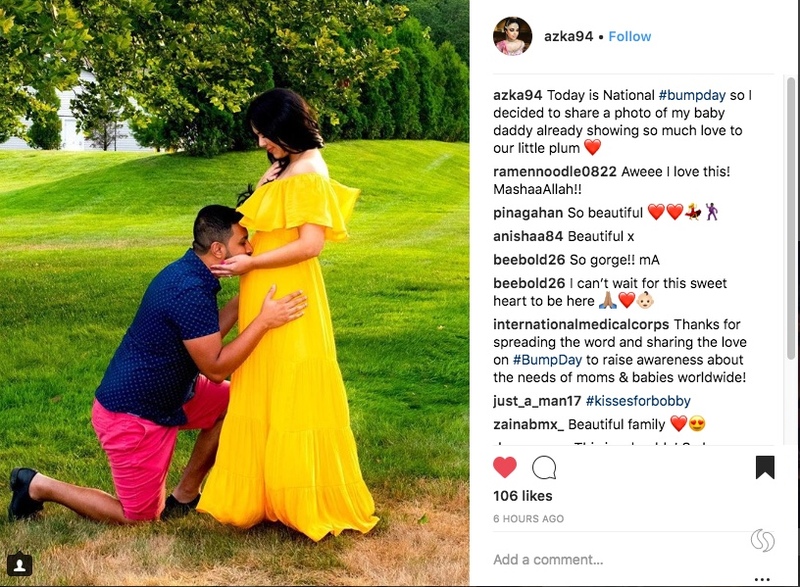 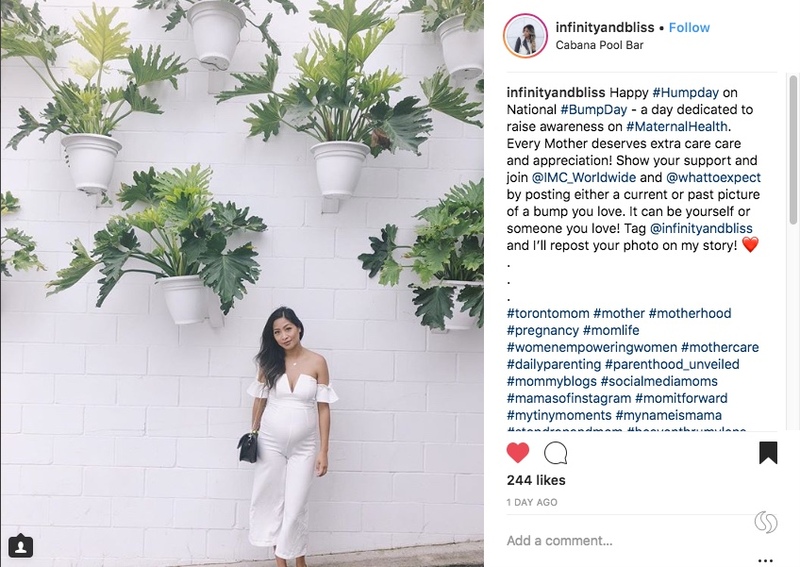 Below are just some of the beautiful baby bump pictures posted to raise awareness about the needs of moms and babies worldwide.